Teens Winter Adventures Camp - Swiss Alps, Verbier Guests overall rating: ★★★★★ 5 based on 5 reviews. 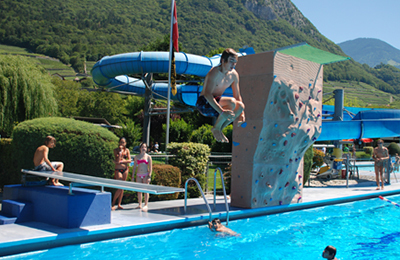 Teens Spring Adventures Camp - Swiss Alps, Verbier Guests overall rating: ★★★★★ 5 based on 5 reviews. 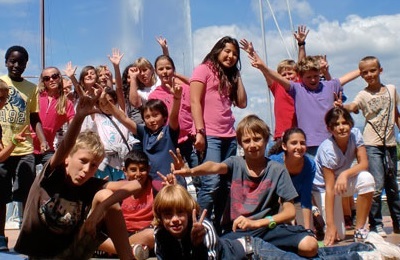 Switzerland + Portugal Teens Summer Adventures Camp - Swiss Alps, Geneva Guests overall rating: ★★★★★ 5 based on 3 reviews. Summer Camps are extremely important for children personal growth, giving them the chance and opportunity to: live new and challenging experiences; bond with other children and cultures; improve their own autonomy; And most of all, create a solid and fundamental foundation through life. Break the routine and provide a new range of healthy and educational experiences are the main goals of our Summer Camps. 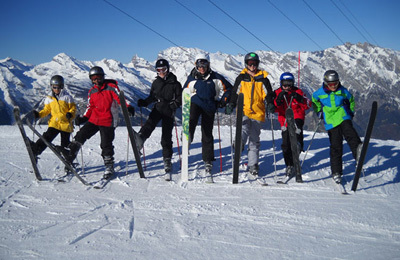 Enjoy the Swiss Alps in a safe environment, develop new skills and make new international friends!